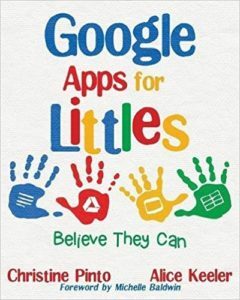 My kindergarten students have been exploring Google Apps since the second day of school. We are already at the end of October and I am feeling ready to release the kids to do more on their own. I want my students to know they do not need me for every. single. thing! I should be spending time helping my students grow in areas where they need improvement, exposing them to new content, and building relationships with them! I am working towards a goal of helping my kindergartners become independent learners. I know I will be utilizing YouTube, especially for procedural steps. The kids won’t need me to repeat information, they can simply rewind the video and watch it again. They need to learn how to do just that on a YouTube video..but how…and WHY?? I don’t just implement technology just because. The term “number line” was introduced in our math curriculum. I came up with the idea of orally (and randomly) saying the letters to correspond with numbers on a number line to create a message. 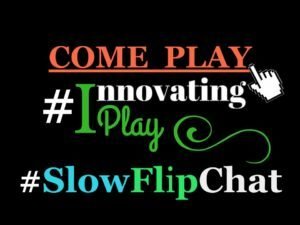 If I recorded me saying the message, the kids could work at their own pace and learn how to pause and rewind the video if I went too fast for them…all while showing me that they could utilize a number line. DOUBLE WIN! Throw in some letter writing/identification….TRIPLE WIN! Not to mention that the task revolves around LISTENING which is HUGE in kinder. 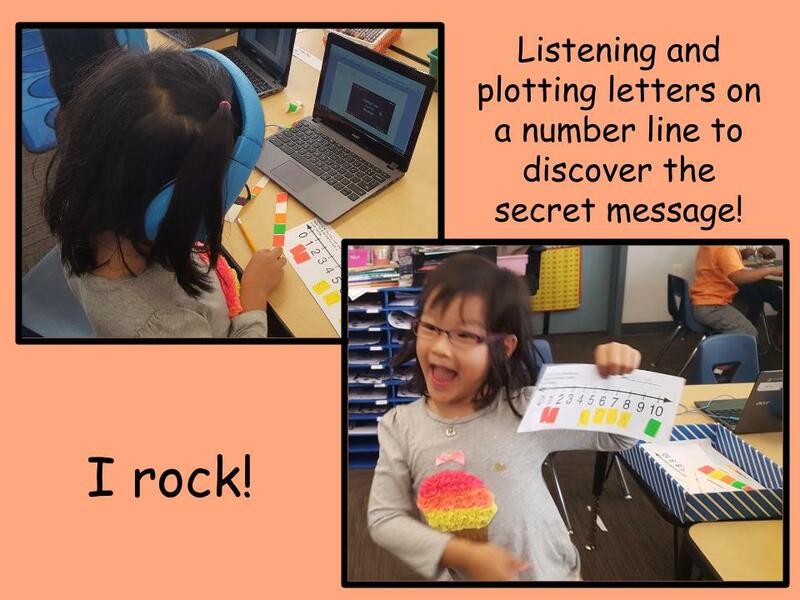 The kids received a blank number line and some stickers, and were expected to complete the listening activity within a center time (15 minutes). I had my kids listen to the video below. If you would like to see the Slides I used as a sample, click the link below. The back arrow key takes you back 5 seconds on a YouTube Video. This is not a whole lot of time. My kids are still getting the hang of click, drag, and tap; I wanted to give them another option to rewind if they needed help. Play and pause are symbols the kids have probably already seen, but it’s a good idea to bring awareness as to what they symbols mean. 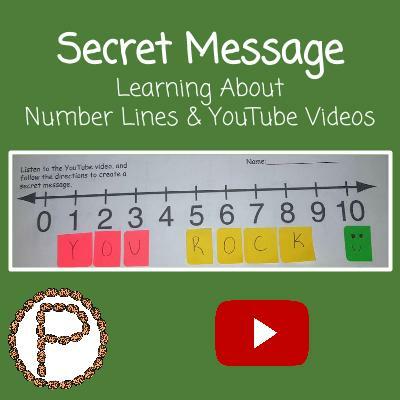 The range was large in terms of how much of the message each kiddo got correct on the number line. Some kids were able to watch the video straight through and complete the message without a problem. Other kids used various techniques to rewind the video, and then were able to complete the message. However, some kids “got the hang of it” too late and were not able to complete the message because they ran out of time. ALWAYS HAVE A PLAN B. During one center rotation, my video was not playing. I had an activity for the kids to do when they completed the message, but I still wanted that group to experience finding the secret message. Luckily I was floating on this day during centers, and I was able to orally give the directions for the message. This entry was posted in Kindergarten, Math, YouTube by Christine Pinto. Bookmark the permalink.